Want to be notified of new releases in muhammadn/APIVault? 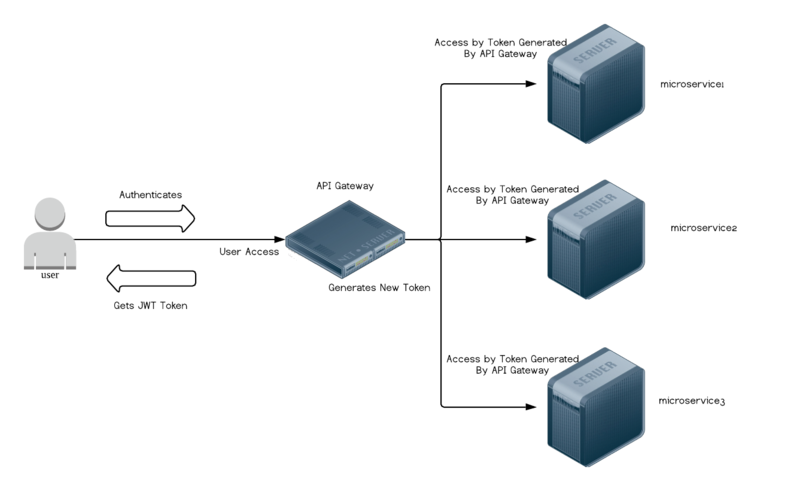 I had a problem at authentication different API endpoints from different services. Looked at express-gateway but i was disappointed that data access is only available on Redis. I wanted to be able to authenticate users from MySQL (or PostgreSQL) so i decided to build one. Then you will get a reply with JSON Web Token in "access_token" field. Use this in your Authorization header (with "Bearer "). Of course the hashes stored in your DB must be in BCrypt in order for this to work. The important thing is in the database that you should have is "users" table with "email" and "encrypted_password" columns. There is no user registration endpoint yet, but since everything is redirected, you can register at your normal registration endpoint. I am still testing this out on my own to see how if it can solve my problem. Edit database.yml, include your database credentials, edit secrets.yml (if you have rails you can run rake secret to generate one) - this is needed for JWT Token. then edit servers.yml which contains your hostname which is used to run APIVault, and the real backend server http://url_backendapi (need http:// or https://) in url_endpoint and your microservice's JWT secrets. NOTE: You can use either mysql, postgres and mssql adapters, depending how your current data is stored. sqlite is not supported at the moment but you can modify the source to support it. upload APIVault binary to your server and if you want to change the port that binds APIVault runs you can simply run export PORT="your-port-number", example export PORT="8080"